Over the last years, many scholars have research about the benefits of red wine. Do you know them? Let us tell you some of the advantages of drinking this marvelous wine (consumed moderately). The benefits obtained from drinking wine are due to its composition, rich in antioxidants and minerals such as magnesium (against stress), potasium, calcium (it helps fighting against bone reduction), zinc (improvement of body’s defence) and lithium (good for the nervous system). Several investigations claim that there is a correlation between wine and oral health improvement. 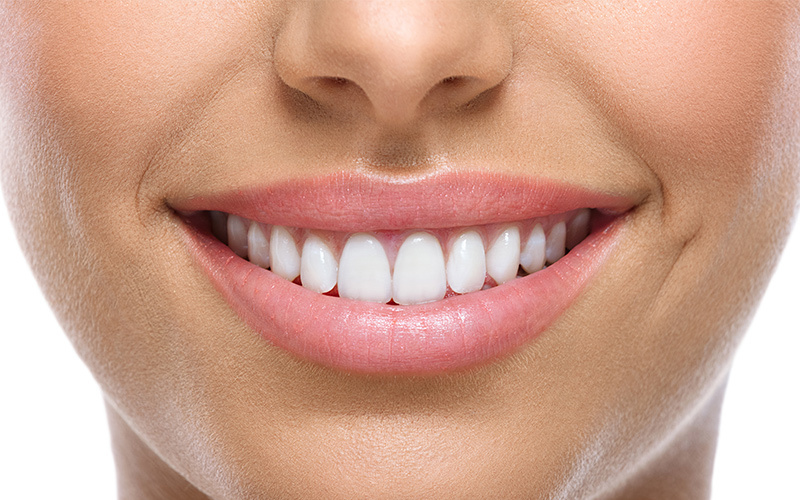 According to those results, grape seed extract helps preventing cavities. Besides, this drink’s chemical composition helps preventing plaque from building up and other oral inflections. Wine only has 7 calories per gram. Research carried out by the MIT, Florida and Oregon demonstrate that the ellagic acid, a natural antioxidant contained in Muscatel, helps boosting metabolism and reducing fat cells’ growth. More than 70 studies have concluded than resveratrol, an antioxidant contained in red wine, helps memory in older age. Recent studies from 2014 have proved once again that old hypothesis that claims that moderate consumption can prevent memory loss in older age, and even in neurodegenerative diseases suchas Alzheimer’s Disease. Resveratrol also improved mood. Taking between two and seven glasses of wine per week is associated to a less risk of suffering from depression, since when drinking it, many endorphines are release in the brain, leading to a highest experience of pleasure. This antioxidant also stops the growth of cancer cells known as kappa b factor (NF-kB). Among the different observations, it reduces lung cancer risk in men, especially in smokers (together with a prostate cancer risk’s reduction in men over 40 who drink seven glasses of wine per week), and reduces breast cancer risk in women. This antioxidant also increases the levels of good cholesterol, associated with a reduction of heart diseases. Enjoy all the benefits of red wine by drinking it moderately.